Juvy Belardo is a 30 y.o. married (live in partner) mother of 2 kids: 3 y.o. boy & 1 y.o. daughter. Her mother and sister will care for her kids in the province while she is in HK. She is the youngest of 8 kids and has a twin brother. She wants to work in HK to earn money for her family and to provide for her family. She is a high school graduate and speaks excellent English. She is a full time housewife and mother. Her domestic experience comes primarily from caring for her own family. 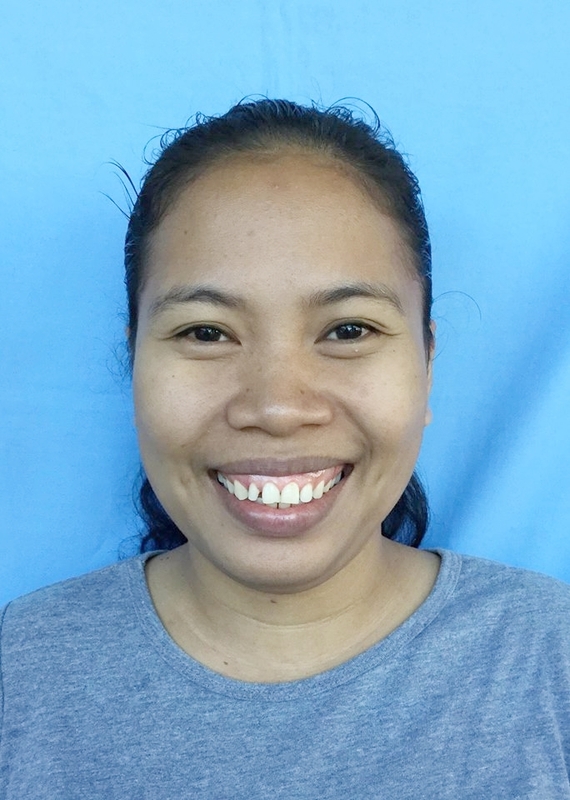 June 2010 - Dec 2014: She worked as a house helper in the Philippines for a mother and her daughter, 2 y.o. She did childcare, housework, laundry, ironing, and cooking. April 11, 2019 by Allan Smith.